All of us are sinners, but we can find grace, and peace, and forgiveness through our Lord Jesus Christ. and invites you to become a part of this community of faith. Church School - Sunday, 10:00 a.m. 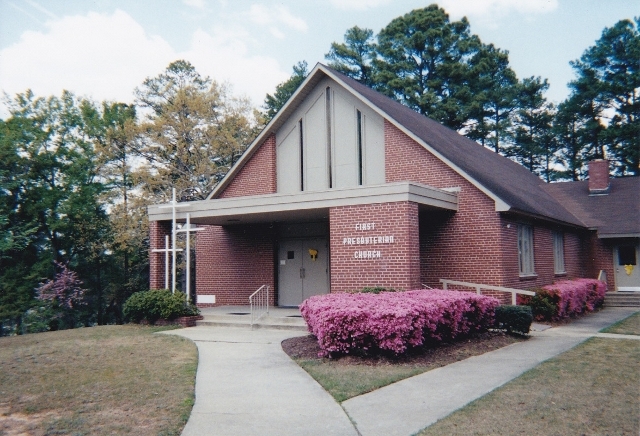 Morning Worship - Sunday, 11:00 a.m.
Presbyterian Women - 1st Sunday, 4:00 p.m. Session Meeting - 4th Thursday, 7:00 p.m.
Fellowship Breakfast - Last Sunday, 9:00 a.m.